From the waves crashing to shore to the frigid, murky depths, life is everywhere in the ocean. Strange, mysterious, amazing animals that can change colors, sing songs, and hunt in total darkness can be found in each of the world's seven seas. 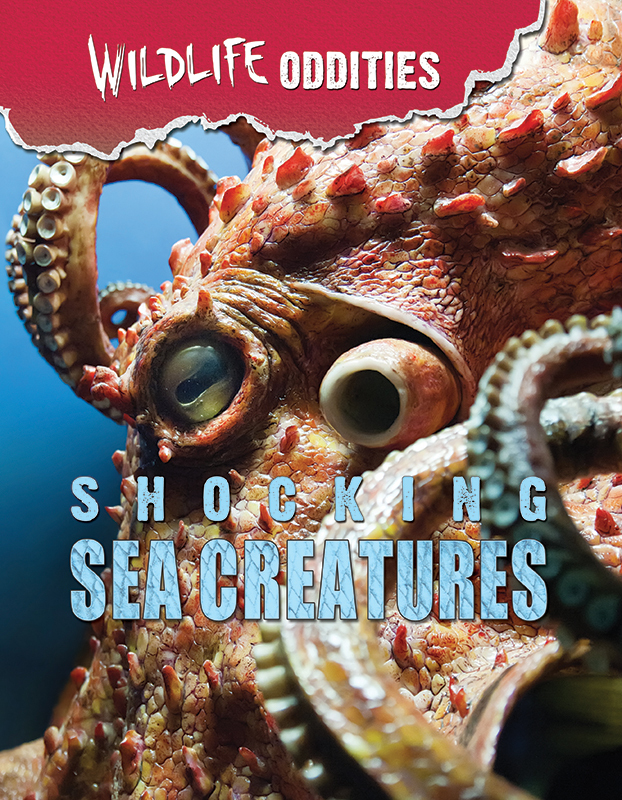 In these pages, you'll meet giant squids with eyes bigger than dinner plates, visit thick kelp forests hidden beneath the surface that are home to millions of fish and playful otters, and meet mammals who decided to leave land to go back and live in the ocean. Do you know there are fish that can glow? Discover eels that use electricity as a weapon and whales with a giant tooth growing out from their heads. What other secrets are hiding in the sea? 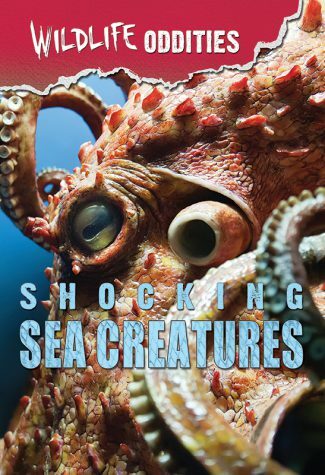 Dive in–and find out all about shocking sea creatures.